First elected by the General Assembly on December 17, 1984, to an eight-year term beginning January 1, 1985. 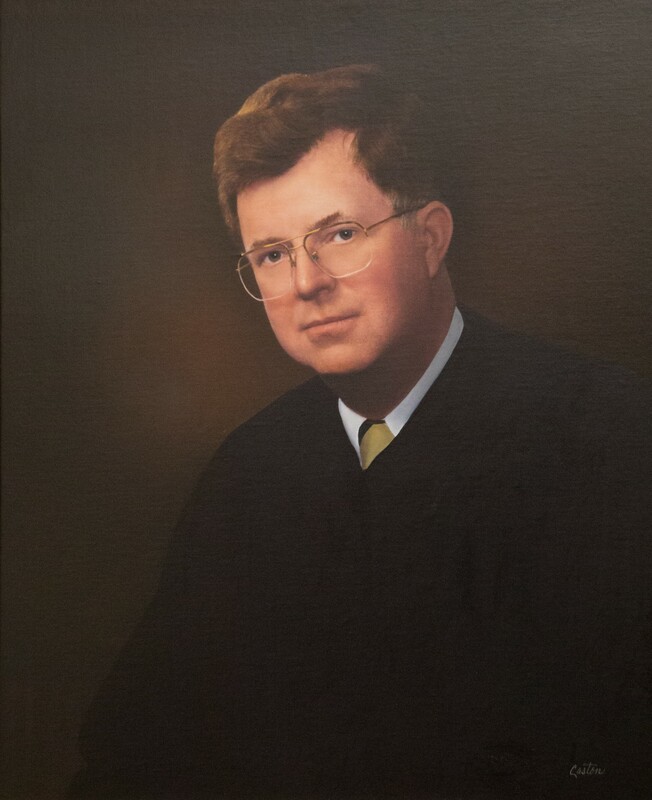 Service terminated by retirement and election as judge of the U.S. District Court for the Western District of Virginia. Elected chief judge on April 23, 1993, to four-year term beginning May 1, 1993. Service terminated by retirement and election as judge of the U.S. District Court for the Western District of Virginia. Elected, Journal of the House of Delegates, 1984 Session, 11; elected chief judge, Court of Appeals Order Book, April 23, 1993; see also, “Moon Elected Chief Judge,” Virginia Lawyers Weekly, May 3, 1993; retired, Journals of the Senate of Virginia, 1998 Regular Session, 127; birth, education, professional career, and circuit court judgeship, The American Bench- American Bench: Judges of the Nation (Forster-Long, Inc., 1985-1986), 2335; see also Alan Cooper, “Moon Takes Senior Status,” Virginia Lawyers Weekly, February 24, 2010, retrieved from valawyersweekly.com on December 2, 2014.